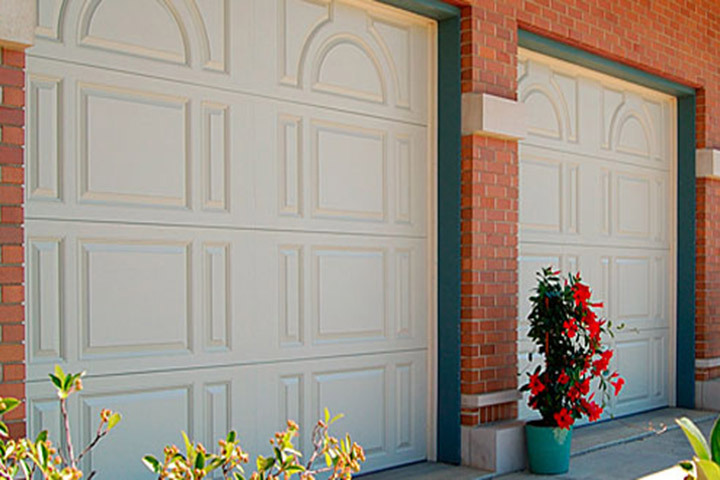 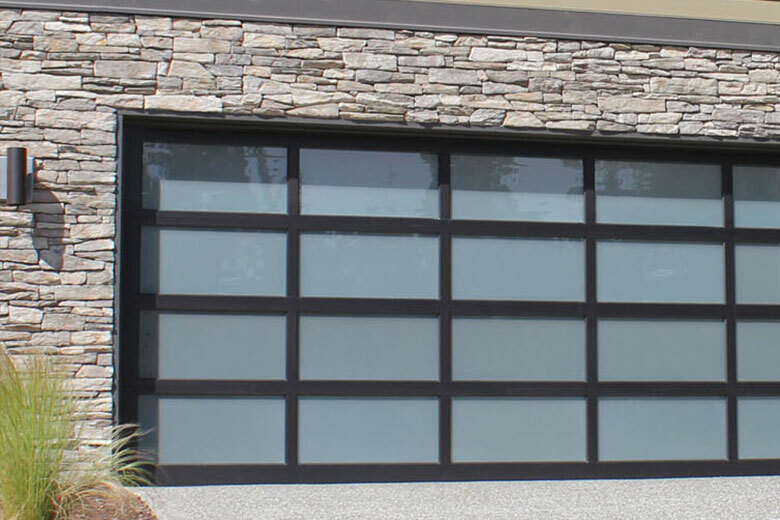 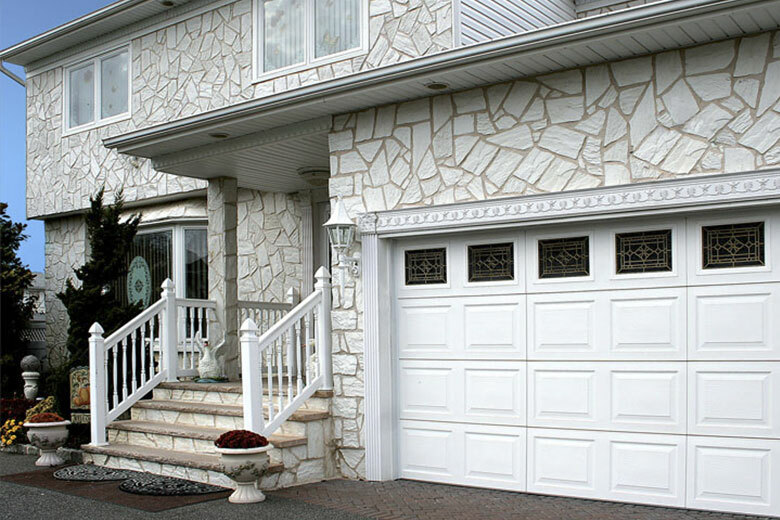 A garage door needs to compliment the architectural design of the home. 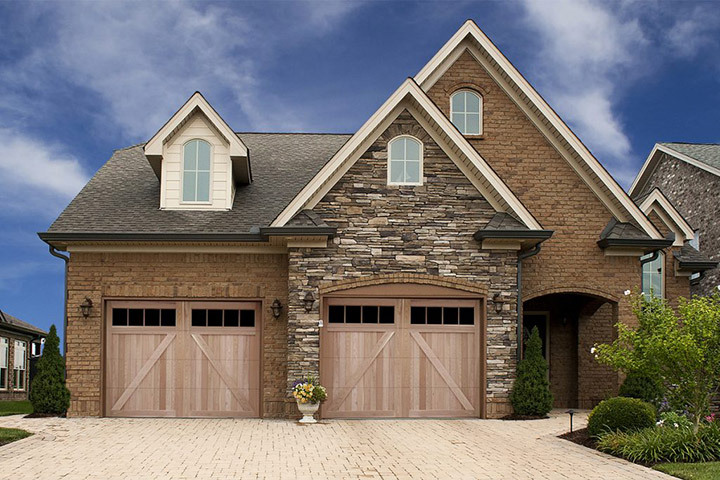 We offer a very broad range of styles and types including: Custom Designs, Traditional Style Steel Garage Doors, Carriage House Steel Garage Doors, Classica Collection Carriage House Steel Garage Doors, Estate Composite Garage Doors, Carriage House Composite Garage Doors, Traditional Composite Garage Doors, Presidential Series Wood Garage Doors, Carriage House Wood Garage Doors, Classic Carriage House Wood Garage Doors, Fiberglass Garage Doors, and Dynasty Iron Garage Doors. 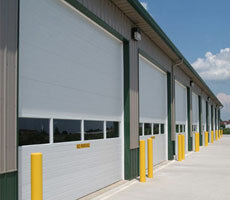 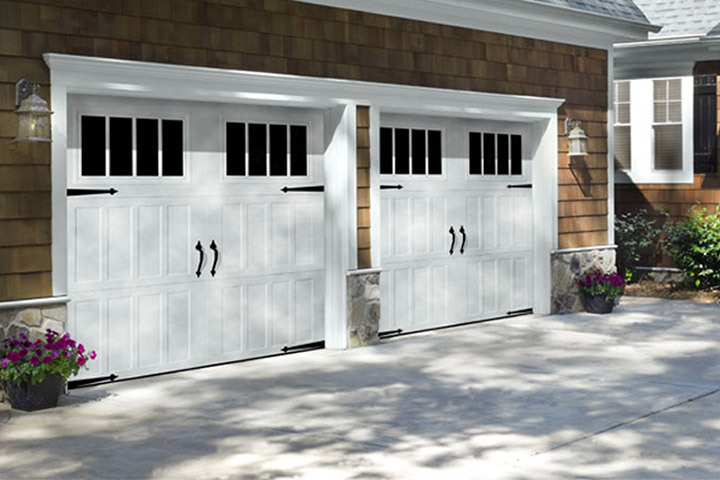 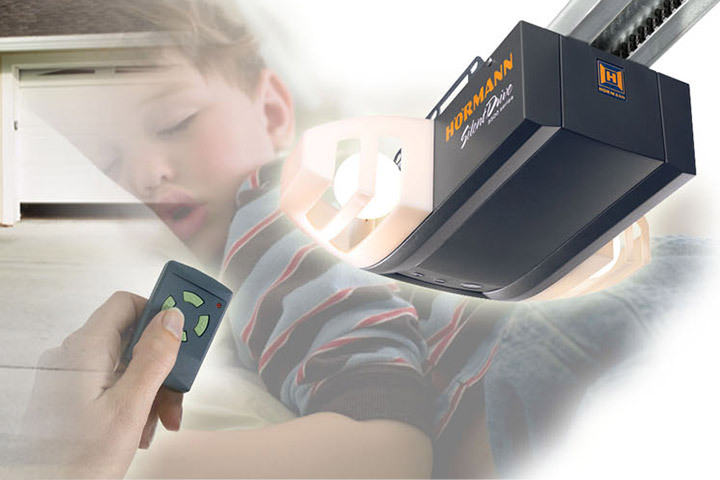 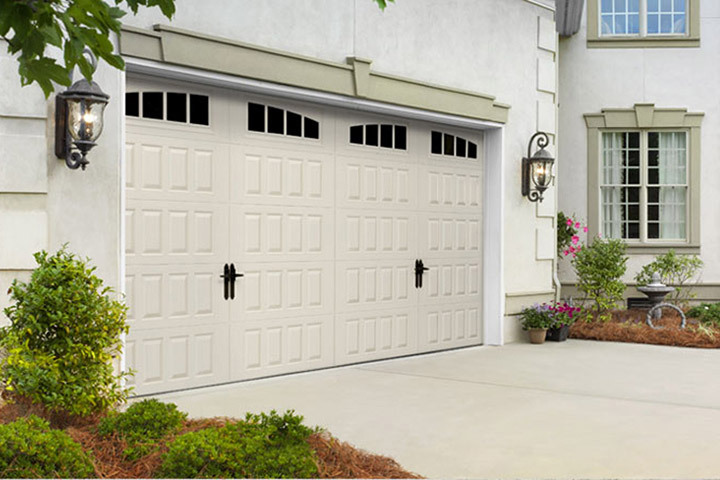 We are a long time authorized dealer of Hormann™ Garage Doors. 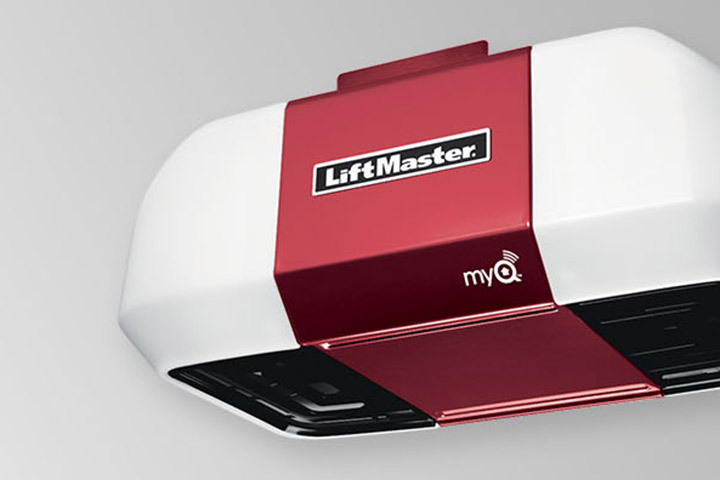 We deliver the best technology in the market ensuring our customers a life-time of convenience, safety and dependability. 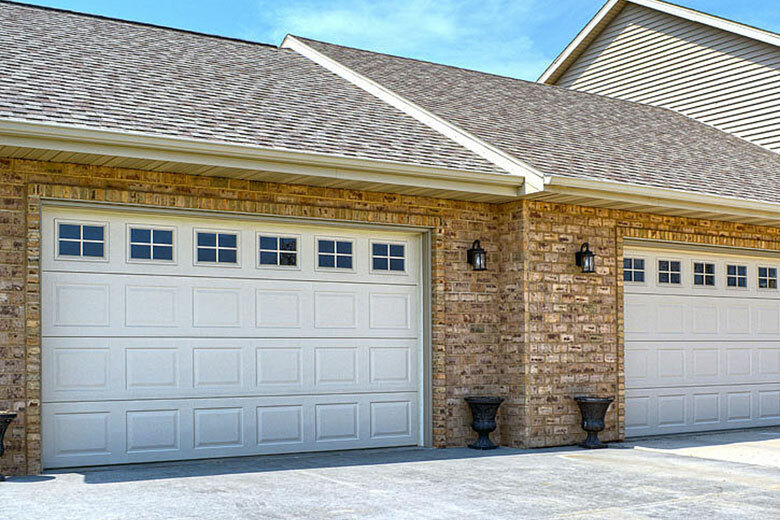 You will find our pricing among the most competitive in the Chicago Metropolitan Area. 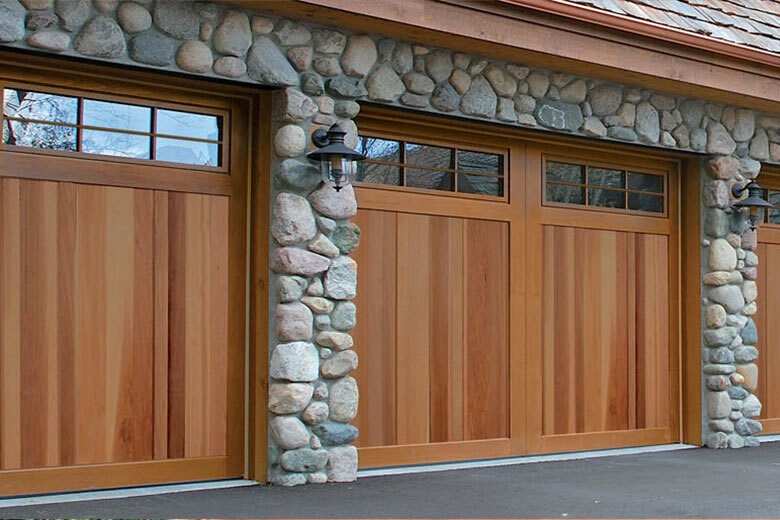 The best evidence of this is our growing list of highly satisfied garage door owners. 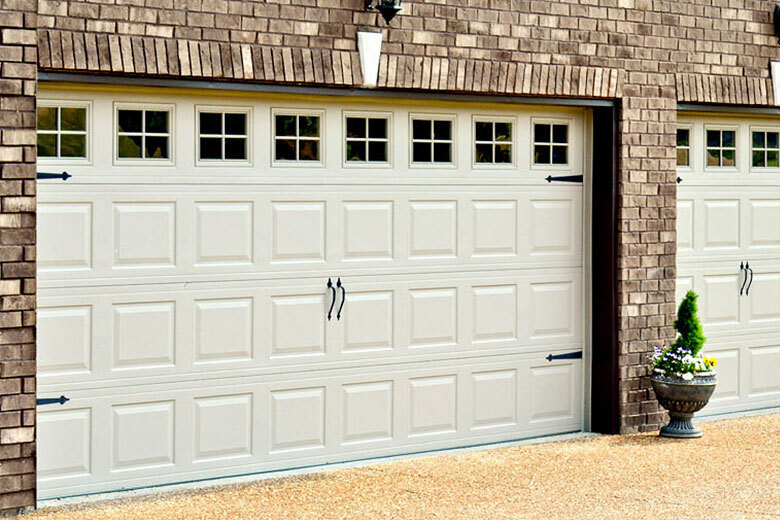 Our trained professionals knows garage doors from A to Z and will make sure you end up with a garage door that is just right for you and your home. 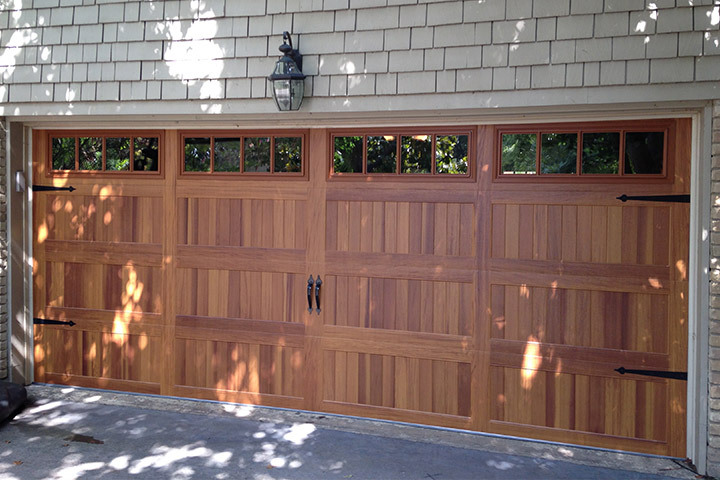 Our friendly service team then delivers on the installation. 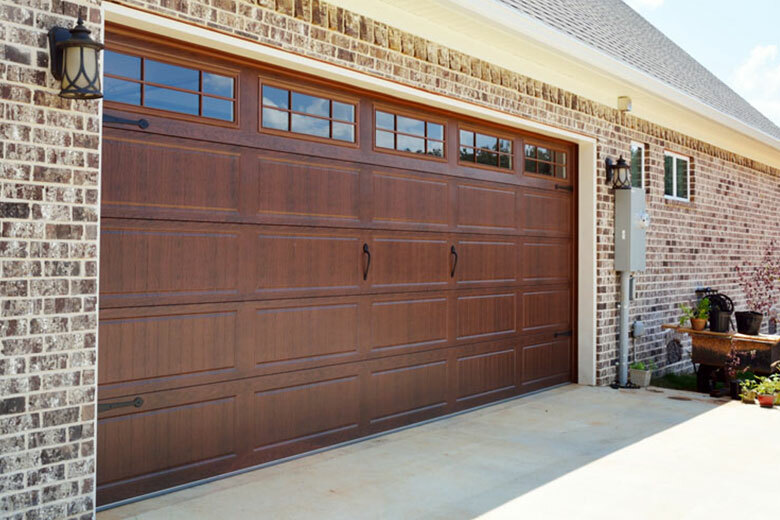 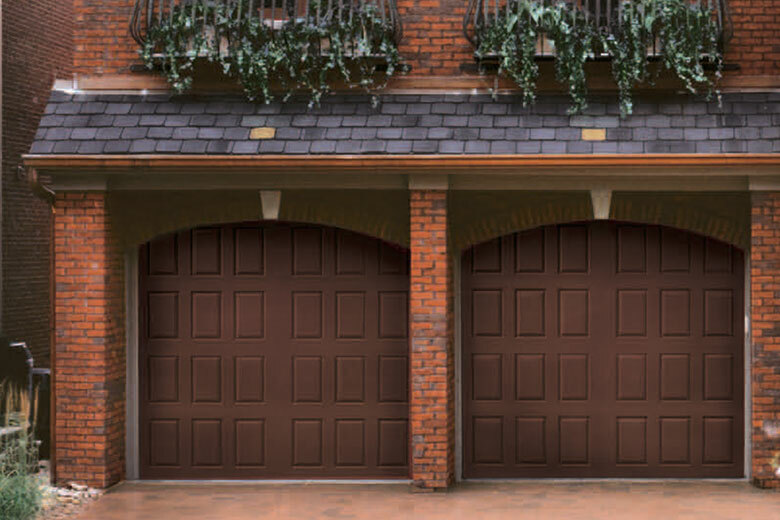 Please call us at 1-773-725-1556 with any questions on istallation and repair, requests for FREE estimates, or just to chat about garage doors and get to know us better.